Fever-Tree’s popularity has only grown, however this time, they have taken to the skies! 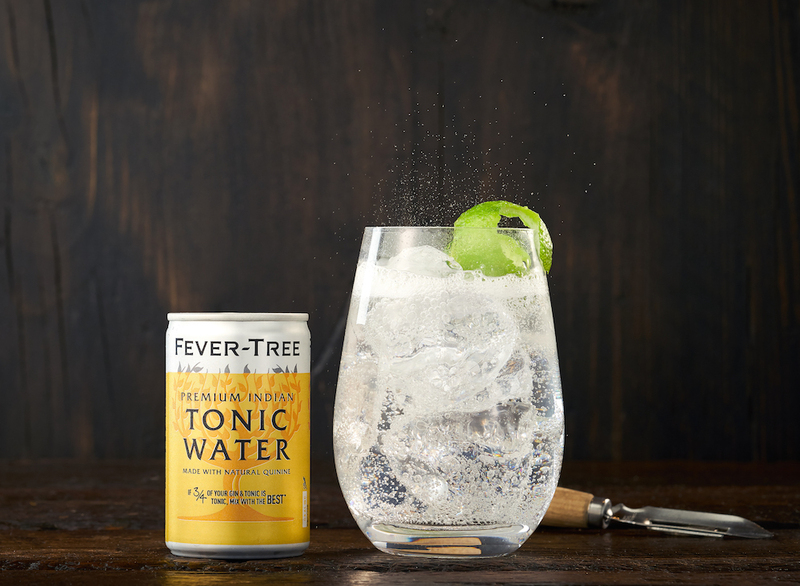 In partnership with Virgin Australia, Fever-Tree is now available on all Virgin domestic flights. The Premium Indian Tonic 150ml will be available as the exclusive tonic, including flights to New Zealand as part of the onboard drinks offering. This will enhance gin drinkers’ experience in the air. 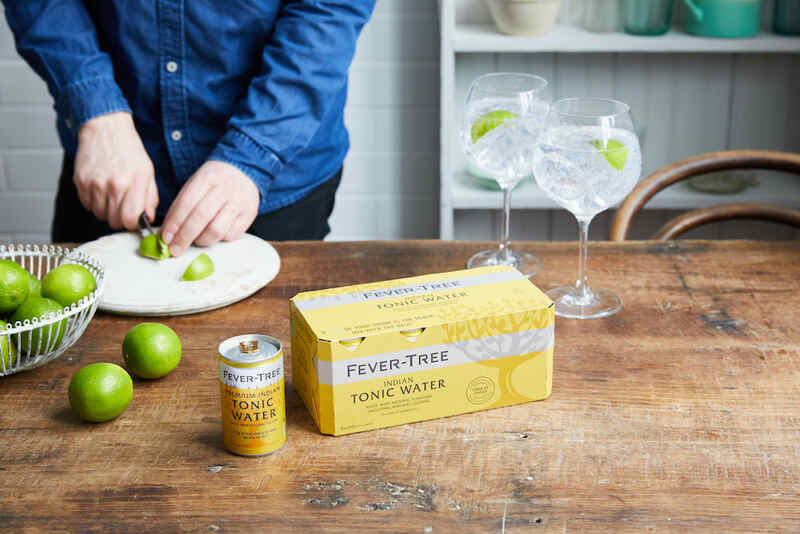 Fever-Tree has significantly grown its Australian distribution over the past year, through further grocery expansion in Woolworths and Coles and an increased presence in key on-premise venues. The tonic was also awarded ‘Top Trending’ and ‘Best Selling’ for the fifth year in a row by Drinks International in the World’s 50 Best Bars Brands Report. With more tonic flavours in the market, developed to pair perfectly with different styles of gin, consumers have more choice than ever before to discover their ultimate G&T.